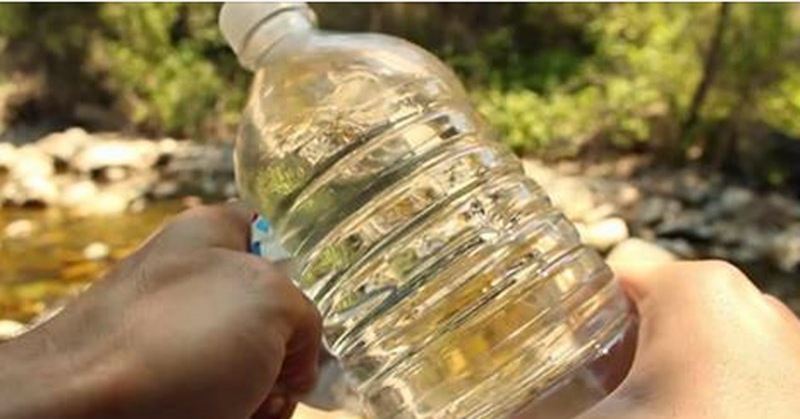 He Used A Normal Bottle Of Water To Quickly - And Safely - Start A Fire. I'm In Awe. Well you're in luck. This video will teach you one simple life-saving hack for when things get rough. The best part is that it only requires items that you probably already have with you! From the "King of Random" straight to your survival arsenal! Now you know how to start a fire when you're stuck in the woods.